Season Subscriptions for MET’s MainStage Series are flexible and affordable ways to save money while supporting Maryland Ensemble Theatre. Your purchase lets you choose seats and dates before the general public. Plan a season full of date nights, girlfriend gatherings, and family time in one easy step. Season Tickets are no longer available for the 2018/19 Season, but will become available for purchase for the 2019/20 Season in June. 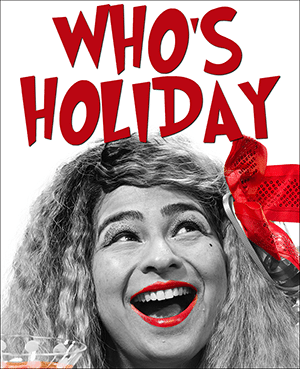 Pick your own seats and dates with free ticket exchanges for no extra cost or hassle to you! Each Season Subscription includes SIX MainStage productions, one Fun Company and one MET Comedy Night production, a “Bring a Friend Pass,” invitations to our special events: “Wine and Rehearsal” and “Tea and Tech” AND for those times when you need extra tickets to any show at MET you receive 10% savings on general public prices for any MET produced show (rentals excluded). Each Flex Pass includes SIX MainStage tickets to be used in whatever way the pass holder would like – all for one show or mixed up between shows. Flex pass holders also receive a ticket to a Fun Company or MET Comedy Night production. MET Flex Passes go on sale August 1, 2018 and are good for the 2018/2019 Mainstage Season. Mini Passes are no longer available for the 2018/19 Season, but will become available for purchase for the 2019/20 Season in June. 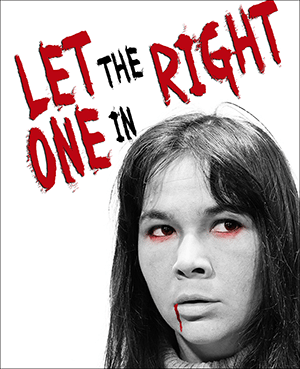 Each Mini-Pass is good for one ticket to three different MainStage productions. MET 3-Show Mini Passes go on sale August 1, 2018 and are good for the 2018/2019 Mainstage Season. After his father’s death, Jason seeks solace at the Christian Puppet Ministry. His quiet life is thrown into upheaval when his puppet, Tyrone, takes on a shocking and irreverent personality of his own. 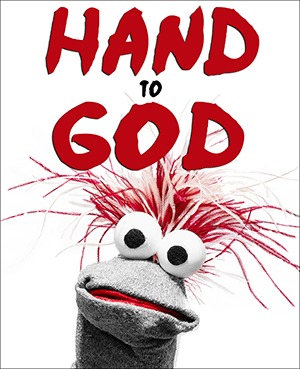 Darkly delightful, Hand to God explores the startlingly fragile nature of faith, morality, and the ties that bind. Individual tickets on sale August 1. 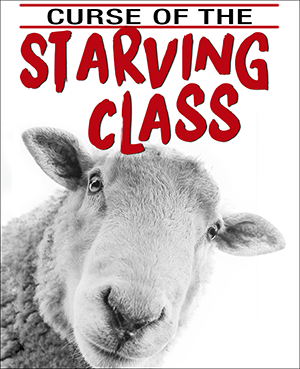 A family’s survival in a harsh and changing world is put to the test in Sam Shepard’s Curse of the Starving Class. The setting is a farmhouse in the American West, inhabited by the Tate family, who has enough to eat but not enough to satisfy the other hungers that bedevil them. 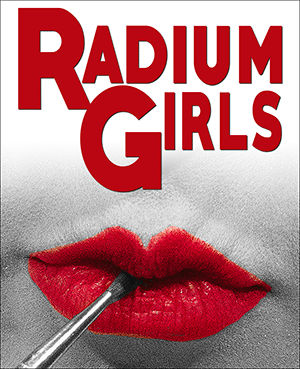 In the end the characters become a metaphor for the underside of American life—benighted innocents pursuing a dream that remains beyond their reach. The outspoken Elizabeth Bennet faces mounting pressure from her status-conscious mother to secure a suitable marriage. But is marriage suitable for a woman of Elizabeth’s intelligence and independence? Especially when the irritating, aloof, self-involved…tall, vaguely handsome, and impossibly aristocratic Mr. Darcy keeps popping up at every turn? 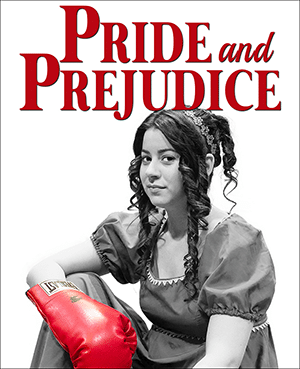 Jane Austen’s romantic classic Pride and Prejudice is given a hilarious twist in this new adaptation from Kate Hamill.